Seams like a lot of work for $6100, what do you think? 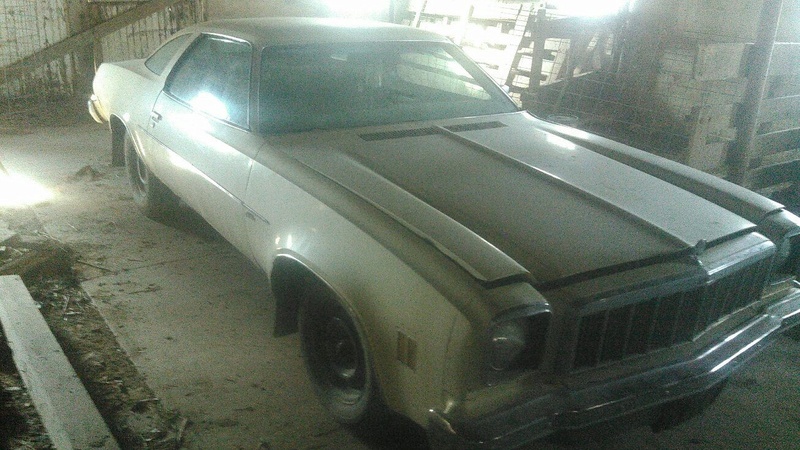 I know body work is expensive, but I just bought a driving 80 Malibu classic that is in a lot better condition than that for about the same price. Damn! Makes the $2500 I paid for mine seem like a steal. Running and driving with numbers matching 350 too. Way too high priced. Its seems nice running chevelles are priced around $10k - $15k so if you really want a nice running G3 Chevelle, all you need to do is wait and find a better one for not that much more. He's certainly not doing himself any favors convincing someone to pay that much with the way the car is presented in those photos. If he washed it and put it together it would be worth that.